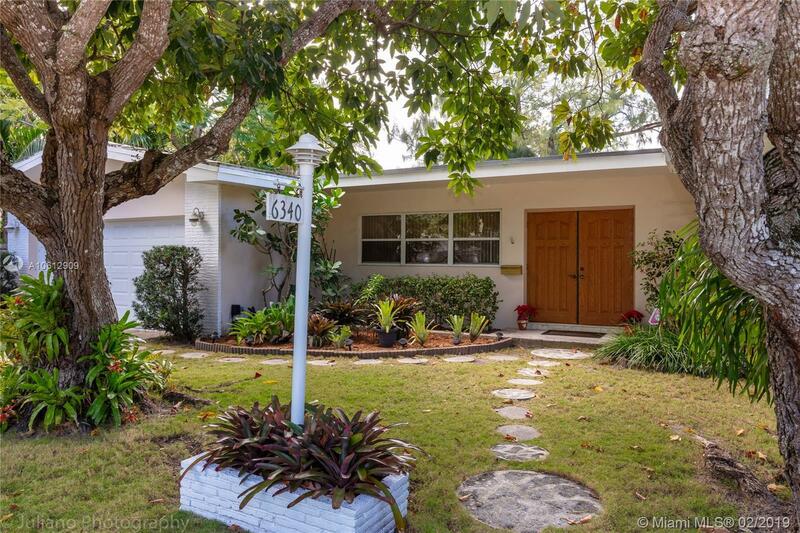 Longer-time owner offers opportunity to own in fabulous South Miami neighborhood. Peaceful surroundings, tree-lined cul-de-sac street, large lot. This pool home is wide open and has a flowing floor plan made for South Florida living. Pool/patio area includes huge domed screened enclosure great for summer BBQs. Fenced 1/4+ acre lot with fruit trees and manicured landscaping. Close to South Miami's dining and entertainment, U of M, Metrorail to wherever you want to be!